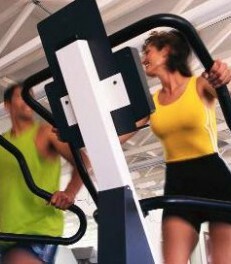 IHRSA has identified the most significant trends health club goers will see over the next 12 months. The UK Health and Fitness Industry bucked the national trend and continued to grow for at least the 10th consecutive year. In a sign health-conscious Britons may be more reluctant to forgo their gym memberships than would have been expected, private health and fitness clubs had seen a 1 per cent like-for-like increase in membership numbers during the 12 months to the end of March.